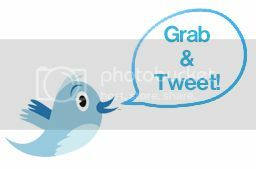 Customized Printing for Mugs, T-shirts & Laser Engraving on Metal! Option 2: Does not include the T-shirt. A picture can be printed on a white coloured t-shirt. Other coloured t-shirts can have logos & text printed as per your preference. Option 3: Includes the ceramic mug. You can choose either regular mug or the black magic mug. Make your gifts and personal items special by engraving art work like names or numbers on them. Laser engraving is a process where the laser beam physically removes the surface of the material to expose a cavity that reveals an image of your choice at eye level. This is a great choice for special occassions like Valentine’s day, anniversaries, birthdays, housewarming, and more! 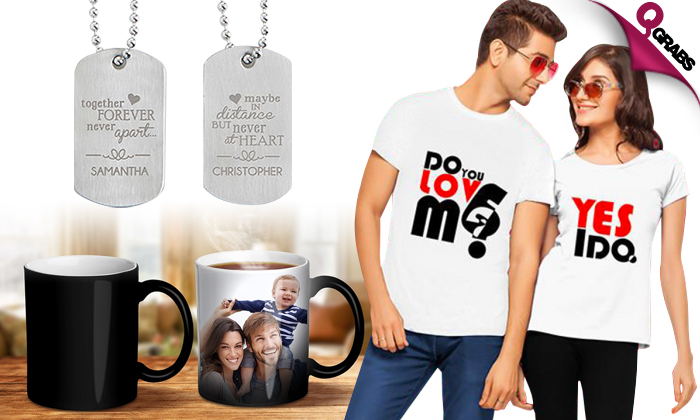 Be it wedding rings, dog tags, watches, pendants, key chains or other similar sized gift items, customise them to show how special your loved ones are by going the extra mile! Cup is included and can be chosen from the wide range of products available at the shop. Make gifts personal in this season of love with 50% off!